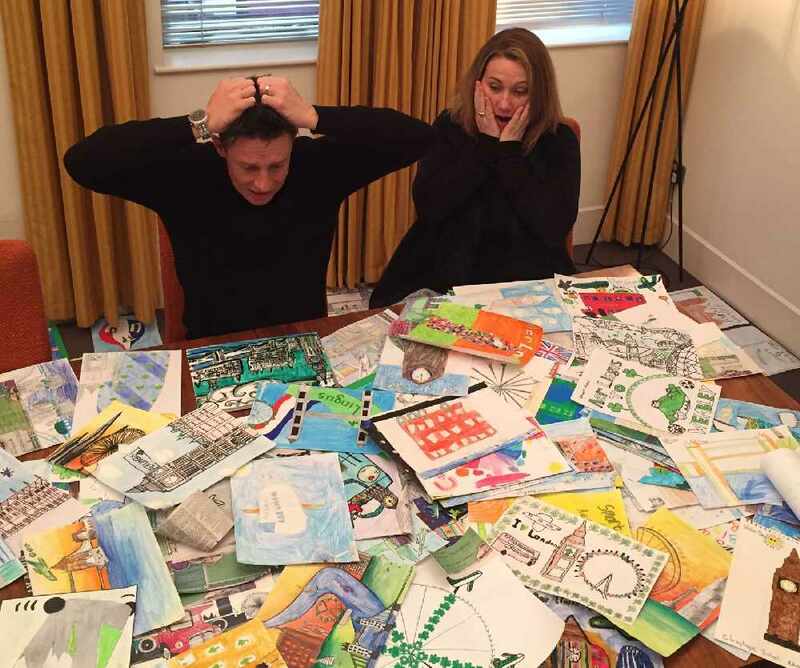 The finalists have been revealed for the Aer Lingus 'Art for Schools' competition. The standard of entries were extremely high and Stephen & Cate had a very long judging process! Please see below shortlist of schools. The winning school will be announced on the Q Radio Breakfast show with Stephen & Cate on Friday 9th December.